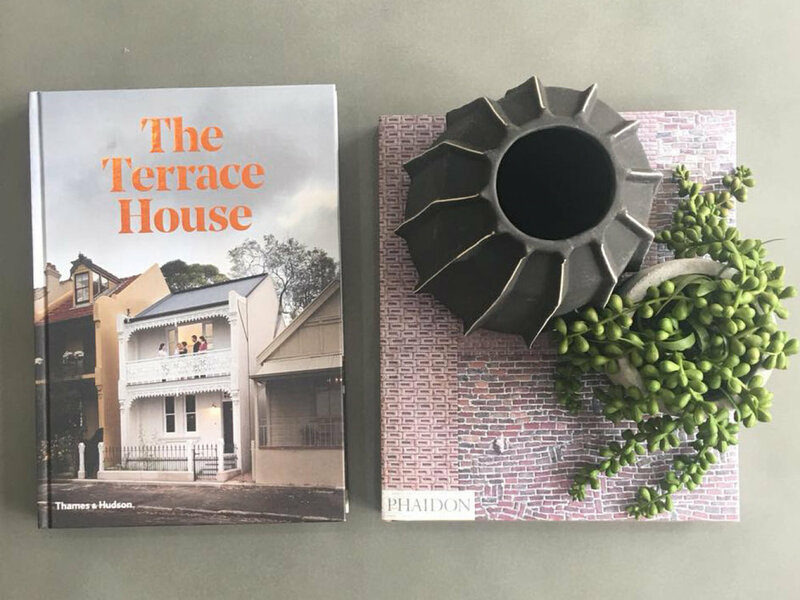 WHY JUST OWN A HOME WHEN YOU CAN LIVE A LITTLE? 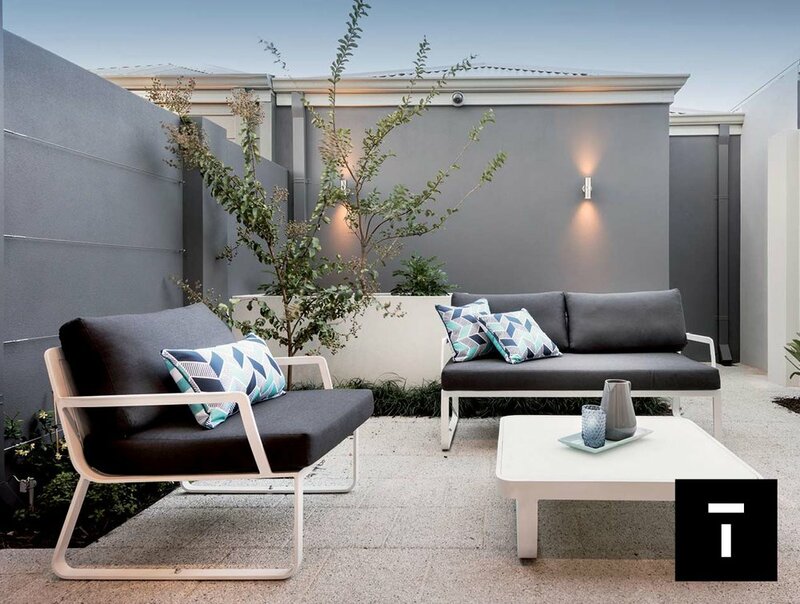 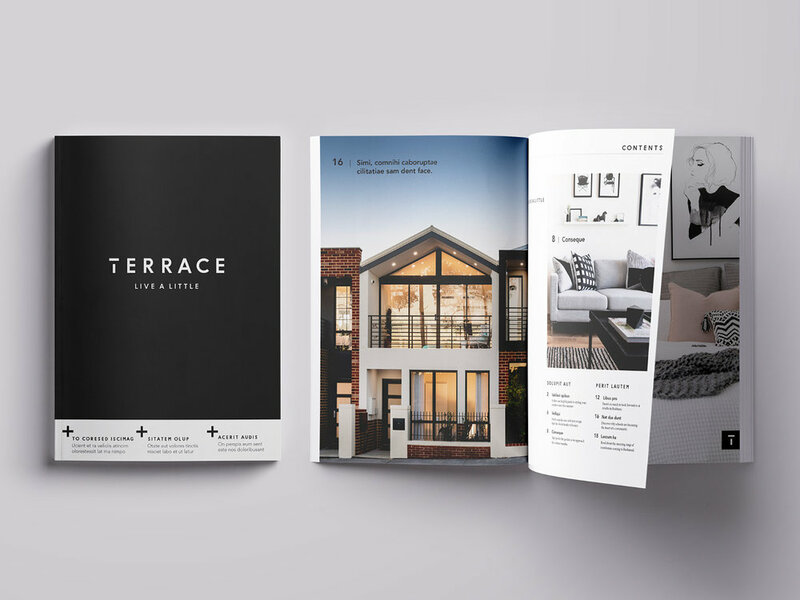 Created by a talented team of designers, TERRACE is a range of two-storey homes from Perceptions that cleverly uses space to deliver a new way of living for the Perth market. 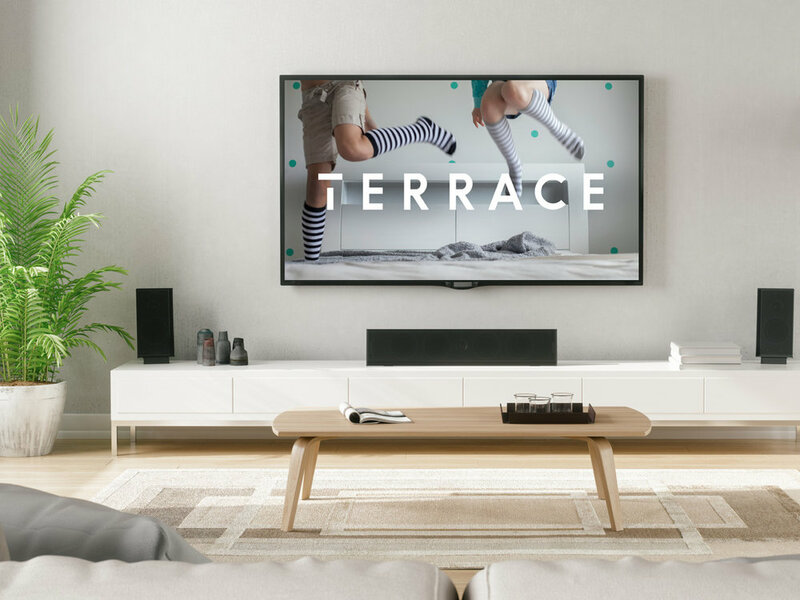 As the brand evolves it can be seamlessly be adapted to new new product designs, such as TERRACE Squared - the ultimate clever use of space for smaller lots. 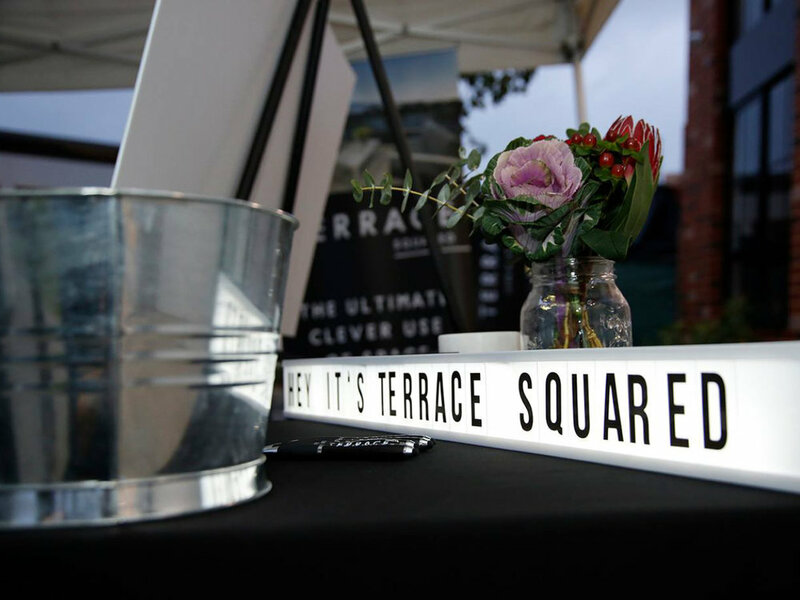 The prizes were strategically selected for maximum brand and product alignment. 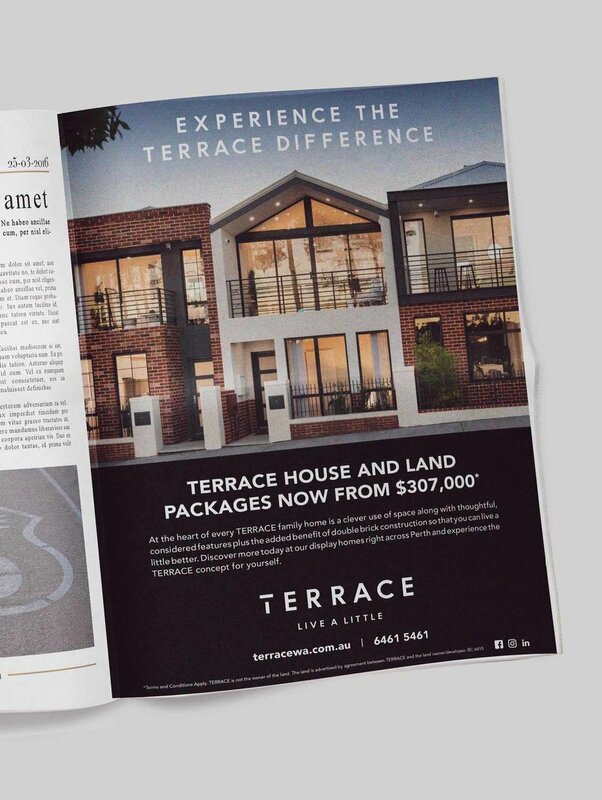 The campaign featured custom photography and was implemented across social channels to generate and engage with a new audience, culminating in an event in one of the TERRACE display homes.